Building a website can be complicated. Save yourself the time and effort, and we will do the hard work for you! 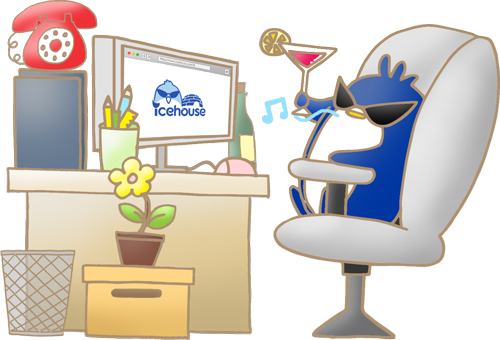 Contact us at inform&commat;icehouse&period;com&period;hk for more!